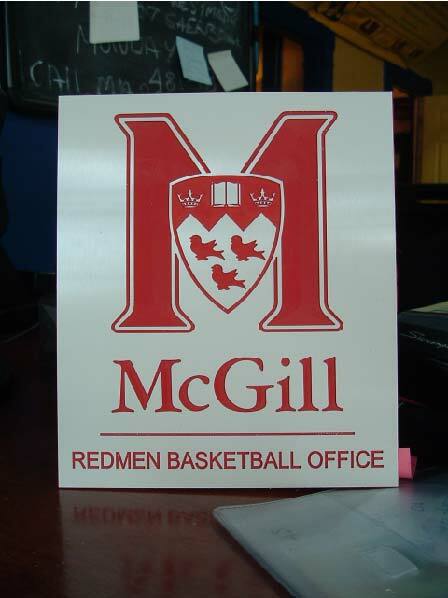 Pinecrest Signs can make any workspace more attractive with custom engraved signs. Aside from having your specific messages engraved, you can also choose the colour and shape of your signs. We carry a vast selection of materials ranging from plastic to metal , for interior or exterior use. 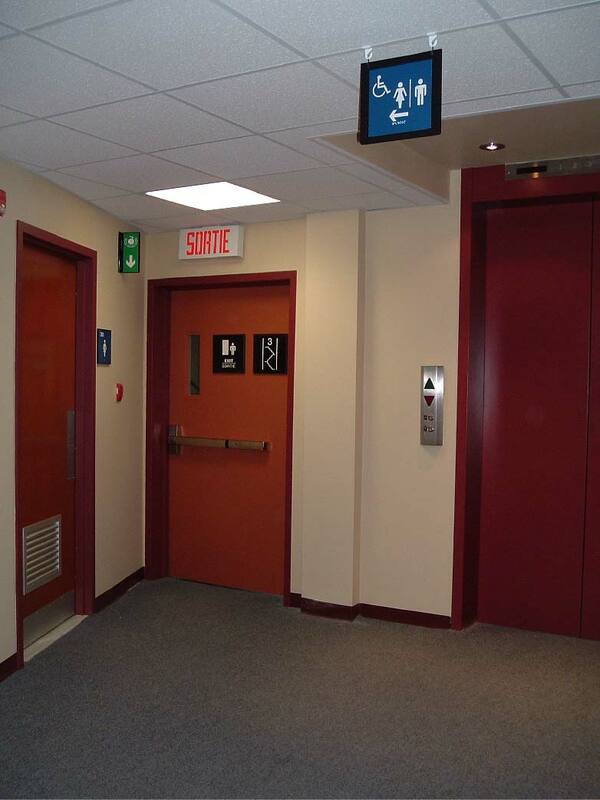 We also supply ADA braille that you can add to any signs. 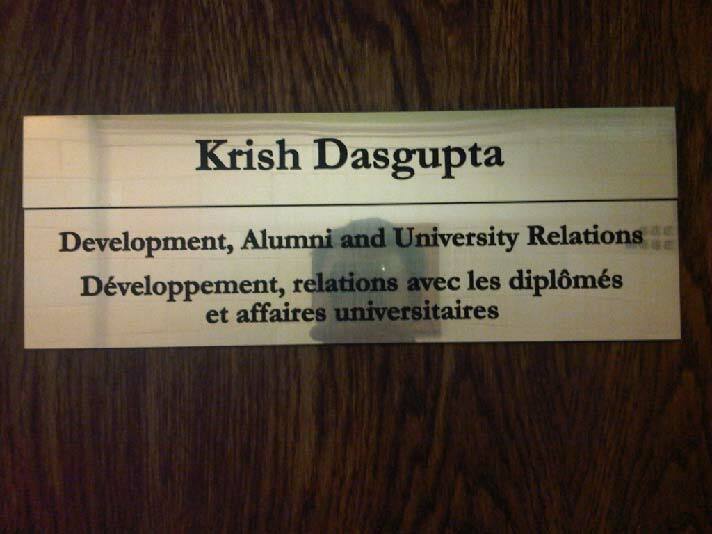 Improve the communication along with the decor of any area with a Custom Engraved Sign.